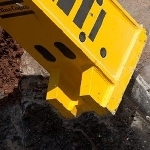 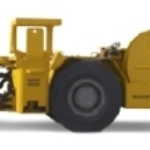 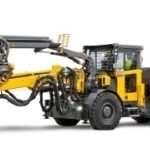 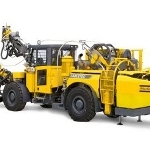 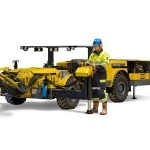 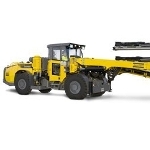 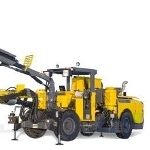 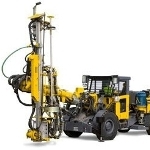 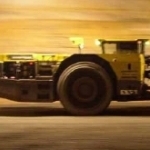 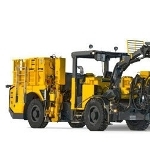 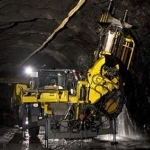 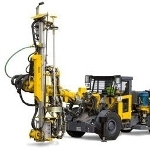 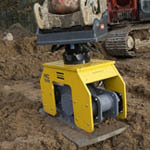 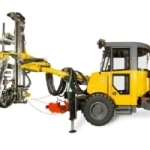 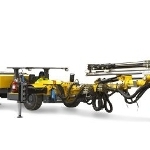 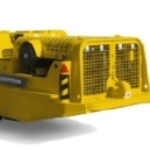 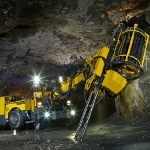 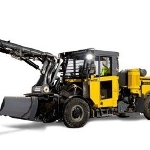 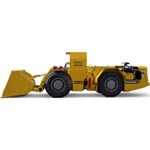 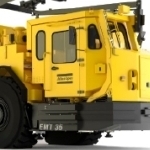 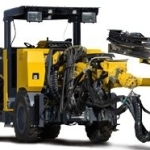 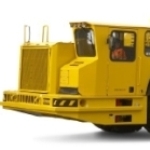 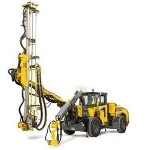 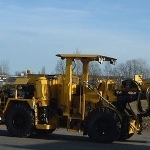 The Scooptram EST1030 available from Atlas Copco is an advanced and high-efficient 10 metric tonne underground loader. 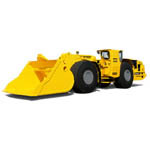 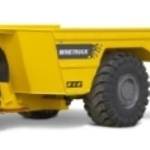 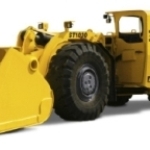 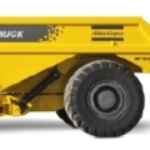 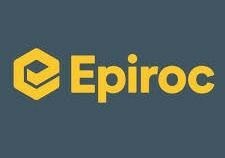 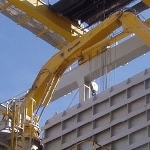 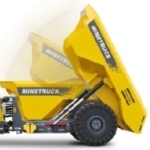 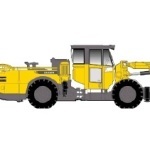 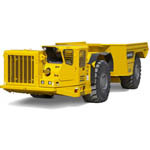 The electric power train makes the loader suitable for those applications where there needs to be minimum ventilation. 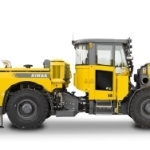 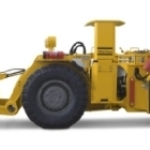 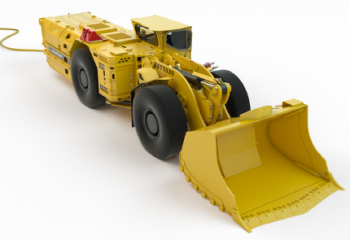 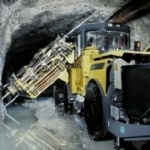 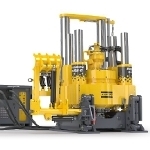 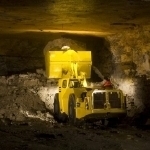 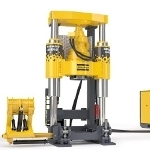 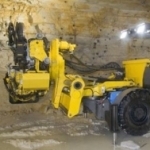 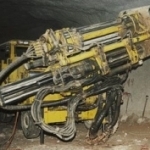 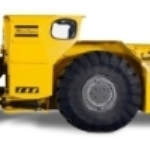 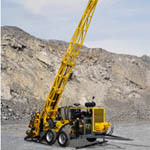 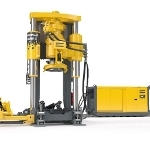 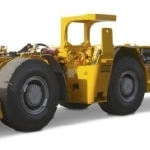 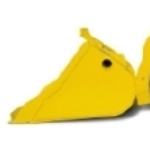 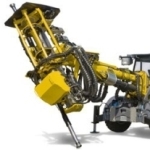 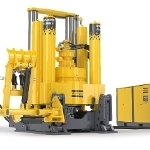 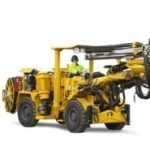 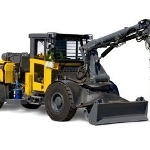 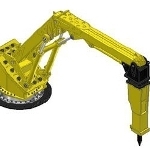 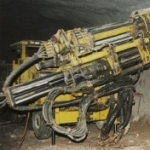 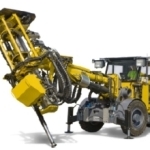 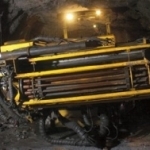 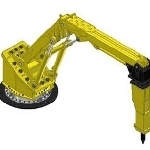 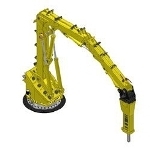 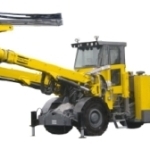 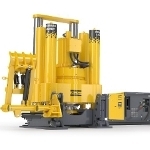 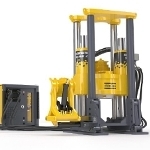 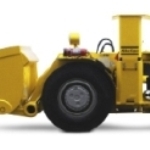 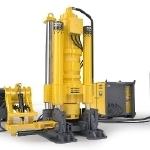 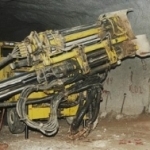 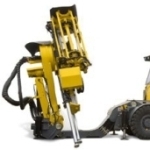 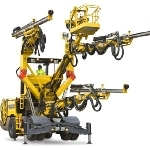 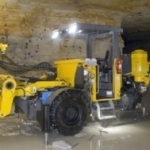 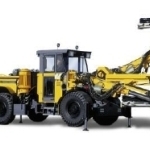 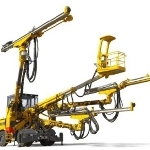 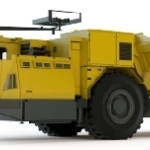 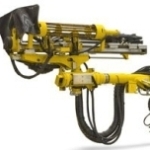 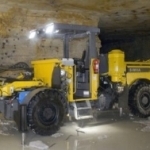 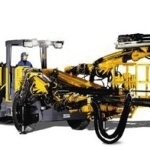 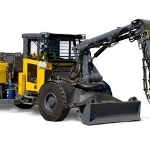 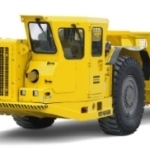 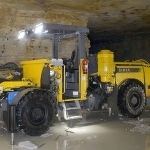 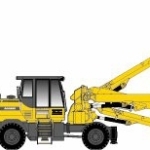 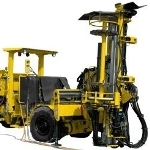 The underground loader includes an operator compartment that is ergonomically designed to promote improved productivity in all types of underground mines.